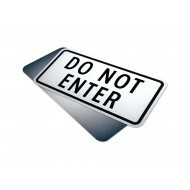 Purpose: Do Not Enter signs indicates the prermitted or prohibited use of a road. 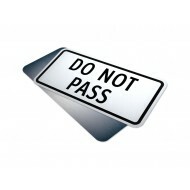 Th..
Purpose: Do Not Enter Tab signs indicates the prermitted or prohibited use of a road..
Purpose: Two Way Traffic Tabsigns indicates the prermitted or prohibited use of a ro..
Purpose: Keep Right signs indicates the prermitted or prohibited use of a road. 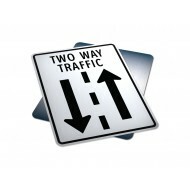 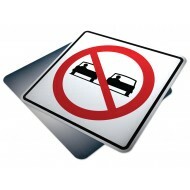 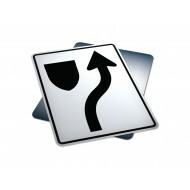 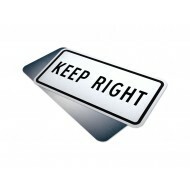 This..
Purpose: Keep Right Tab signs indicates the prermitted or prohibited use of a road. 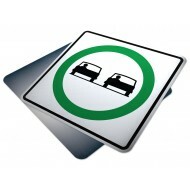 ..
Purpose: Do Not Pass signs indicates the prermitted or prohibited use of a road. 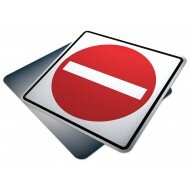 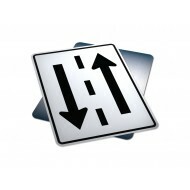 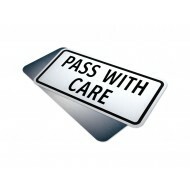 Thi..
Purpose: Passing Permitted signs indicates the prermitted or prohibited use of a roa..
Purpose: Passing Permitted Tab signs indicates the prermitted or prohibited use of a..
Purpose: Pass With Care Tab signs indicates the prermitted or prohibited use of a ro..